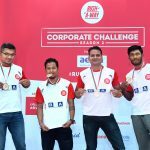 Rush-A-Way Corporate Challenge Season 2, held on 21st April, 2018 was a thrilling, fun-filled event which saw more than 50 organizations and over 90 teams indulging in some intense team-work to win the coveted title and the grand prize. 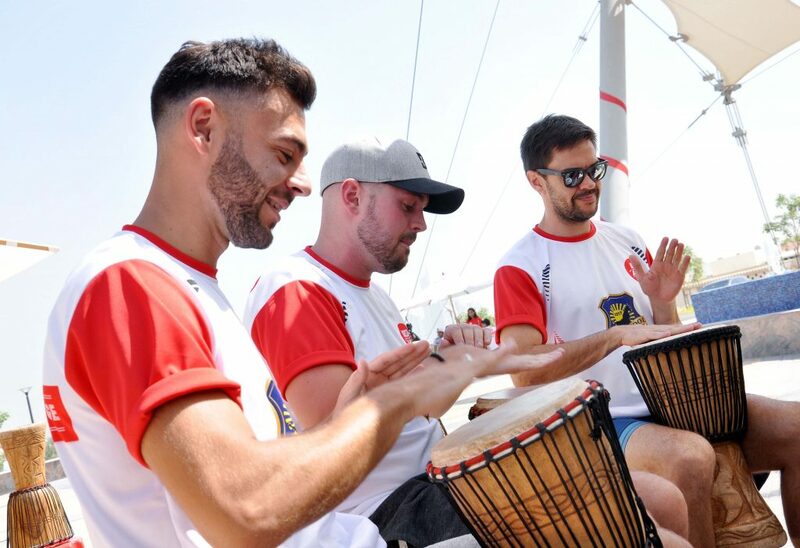 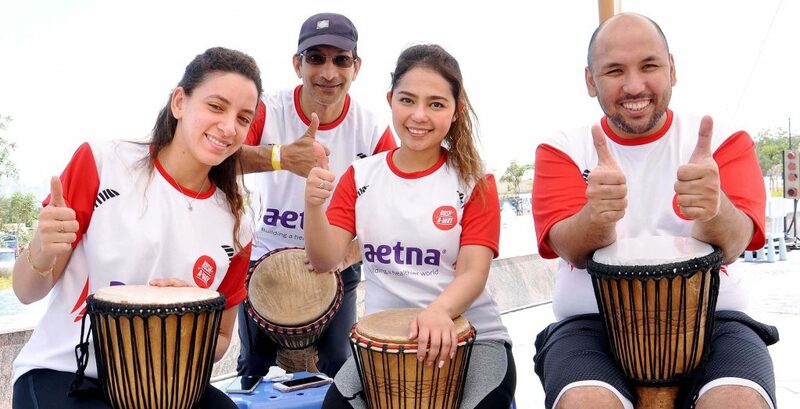 With the main focus on strengthening team bonds, teams were challenged on their mental and physical fitness, quick thinking and team work, all while having a blast! 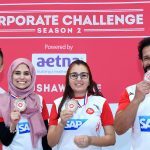 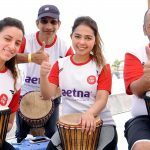 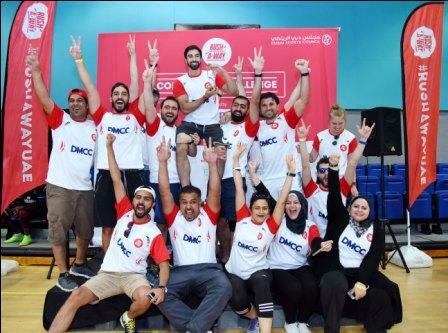 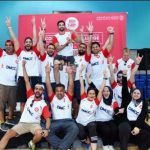 Some of our participants included DMCC, Canon, EMIRATES NBD, ITP, Air Arabia, BOSCH, SAP, Jubali Bros, Leminar, Bayt.com, XEROX, Sanipex & ‘BMA’ walked away as the Rush-A-Way Corporate Challenge Champions, 2018 while ‘Aetna’ won the Excellence Award. 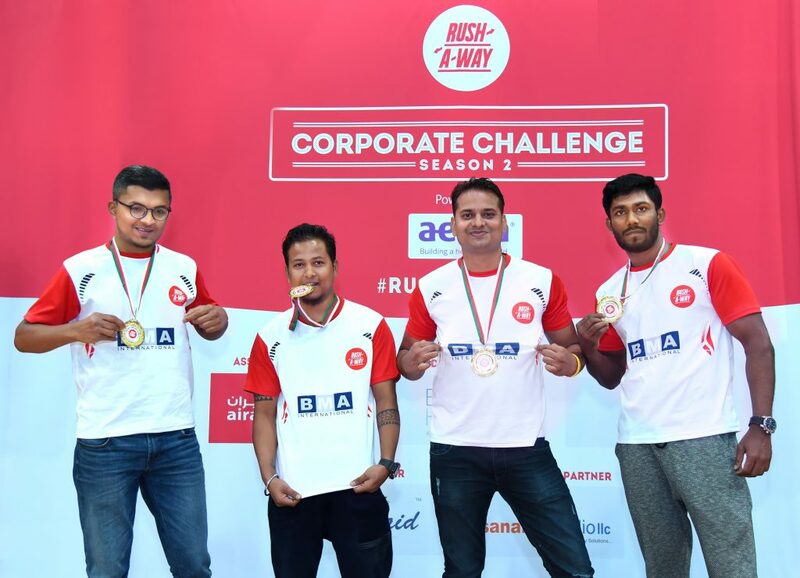 “Our team again had an amazing time at the Rush-A-Way Corporate Challenge season 2. 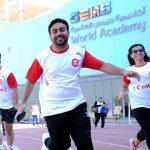 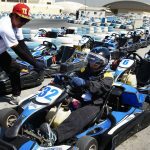 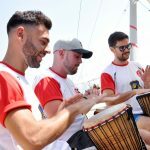 The tasks were meticulously planned and we got a chance to try our hands on a host of different activities. 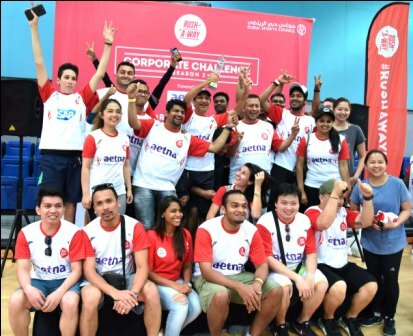 The best part though was how the tasks made us work together as a team and build stronger bonds. 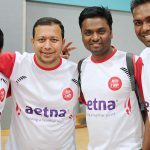 We are looking forward to again participating in the next event”.